Pistachios taste so incredibly delicious, it's easy to think they are unhealthy. 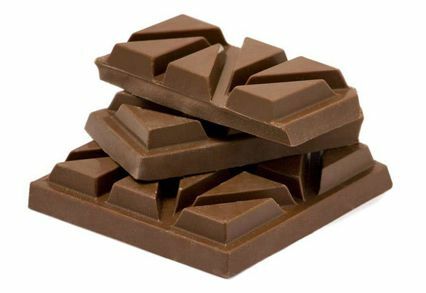 The rich and indulgent flavor may fool you into believing they cannot possibly be good for you. However, they are. That means you don't have to feel guilty about one bite of these tasty nuts. Wondering why pistachios are so good for you? Here's a look at some of the health benefits of pistachios. Antioxidants neutralize the free radicals in your body that can lead to cancer. They decrease the amount of cell damage, too, which can protect you from other serious diseases. Pistachio meats rank among the three nuts with the most antioxidants, behind only pecans and walnuts. 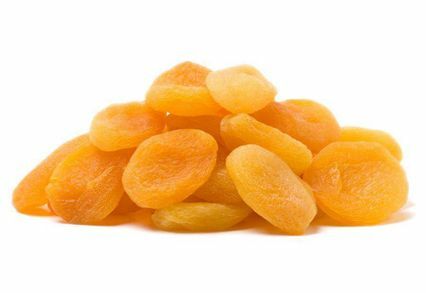 One of those antioxidants, lutein, boosts your eye function, fighting macular degeneration and other visual impairment. Protein helps your body repair muscle damage and build new skin and hair cells. Your body uses protein to manufacture hormones and enzymes. It also relies on protein for tissue repair. 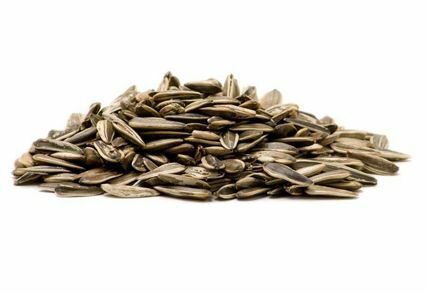 In addition to having a rich supply of protein, pistachio kernels have fewer calories than many other nuts. 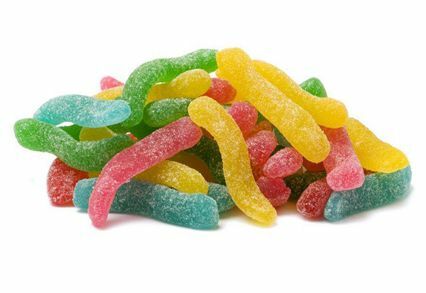 You can snack on a few more of them without feeling guilty. High levels of blood sugar can lead to diabetes. Frequent blood sugar crashes can also leave you feeling exhausted and lethargic. With a low glycemic index, pistachios have a steadying effect on blood sugar. 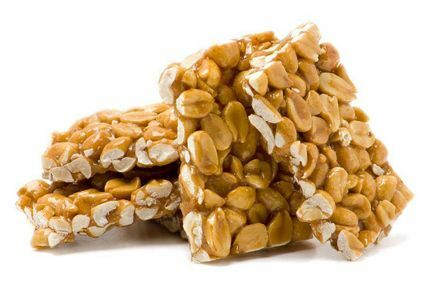 It takes your body time to metabolize them, which means you won't experience the up-and-down you do when you snack on a high-sugar candy bar. The magnesium and phenolic compounds in pistachios contribute to the moderation of blood sugar. These pistachio health benefits can be especially helpful to those who already suffer from diabetes and need sensible snacks between meals. There are two types of fats, one unhealthy and the other healthy. Pistachios boast a large amount of the good stuff. 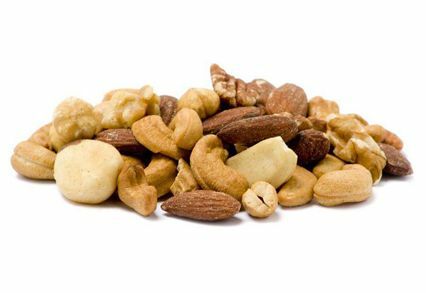 About 90 percent of the fat in these nuts is either polyunsaturated or monounsaturated. These fats help keep the body full for longer, meaning an afternoon snack of pistachios will stave off hunger pains until dinner. Monounsaturated fat has a big supply of vitamin E, which helps give your skin its suppleness. You will also have a healthier immune system. Do you suffer from cardiovascular disease? You can use pistachios to help lower your cholesterol. Studies have shown pistachios may reduce the amount of bad cholesterol. At the same time, these studies showed a correlating drop in blood pressure, another important factor for those with cardiovascular disease. Pistachios should be a delicious part of your healthy diet. The benefits of these nuts will keep you feeling strong for hours afterward. Plus, you can stock up on them when you order in bulk from Sincerely Nuts. We offer free shipping on orders of more than $60. Experiment with different flavors, such as jalapeno or salt and pepper. Contact us today to add pistachio nuts to your daily rotation.